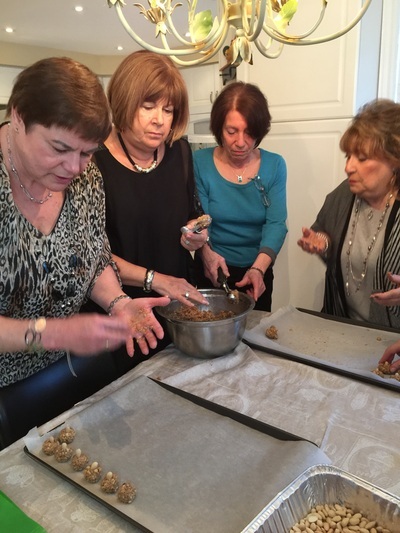 On March 11, 2015 United Chesed hosted a cooking demonstration to raise funds for our clients and families. 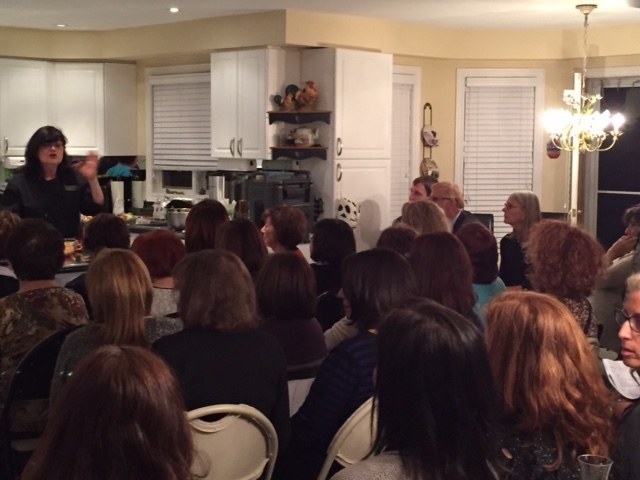 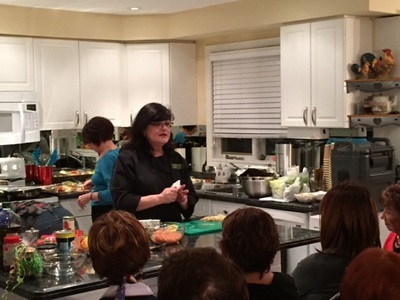 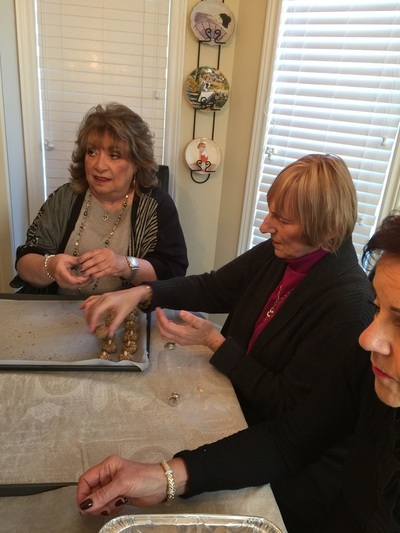 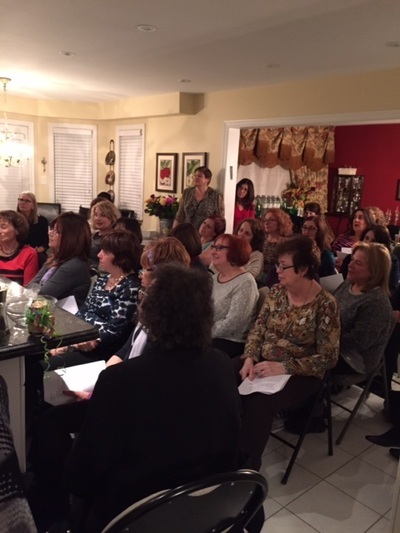 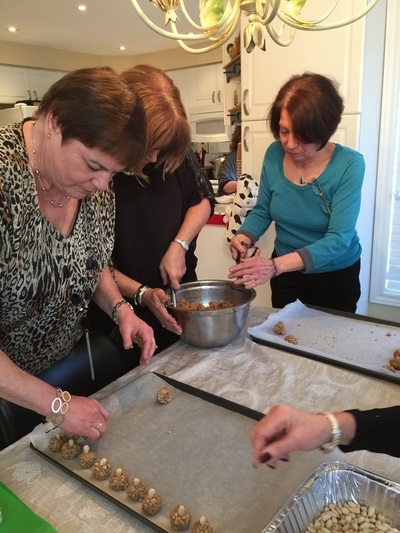 Chef Margie Arosh, of Margie's Kitchen, led the audience on a journey through Israel with her captivating tutorial. 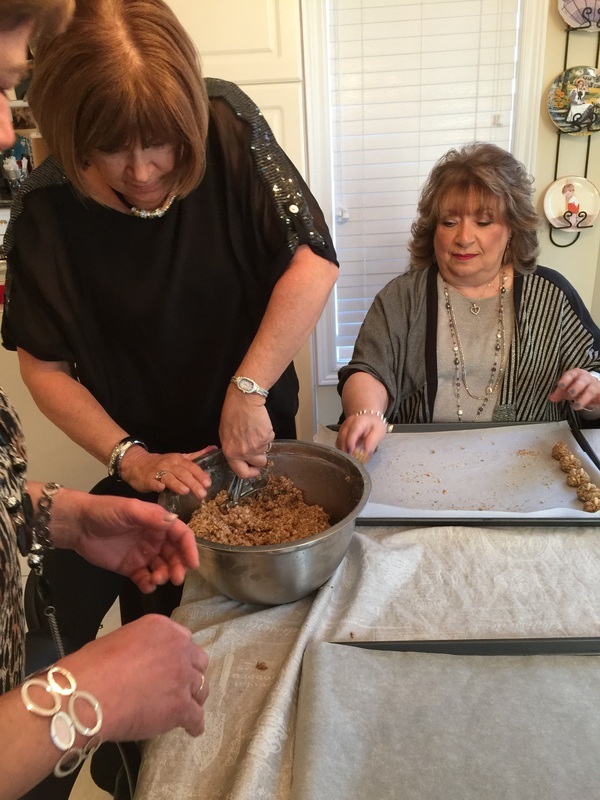 Each of the delicious recipes was designed to be incorporated into the quintessential Passover menu. A silent auction & raffle were held at the event and were great successes! Thank you to all of the vendors who generously donated their wares and gift cards. 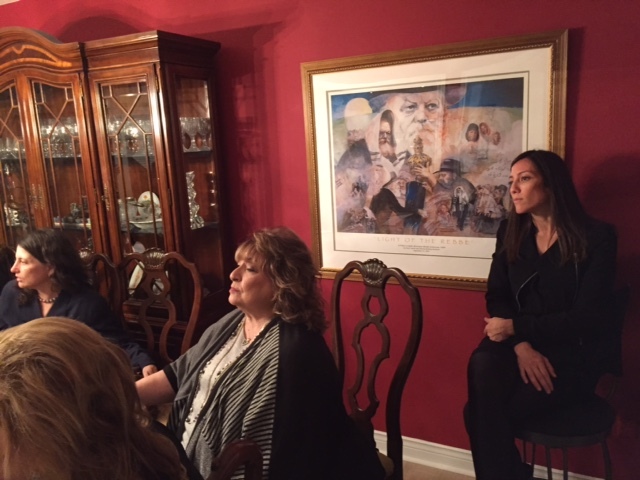 Thank you to United Chesed's Fundraising Committee for all of their hard work and dedication in putting together a wonderful evening! 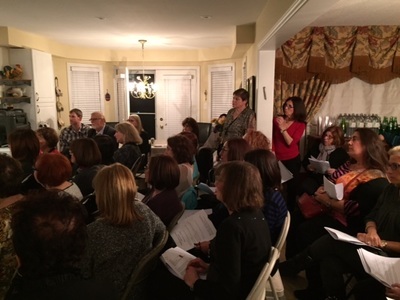 Want to ensure you're presence at United Chesed's next event? 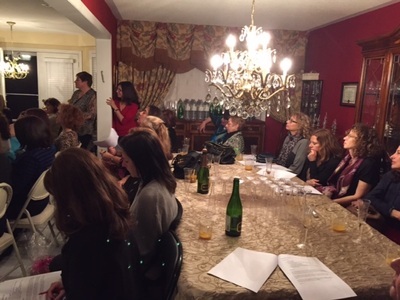 Be sure to sign up for our mailing list and follow us on social media to stay up to date on all of our drives and events!